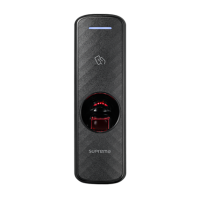 Suprema BioEntry W2 is a rugged fingerprint access control device featuring Suprema’s next generation biometric technology and security platform. 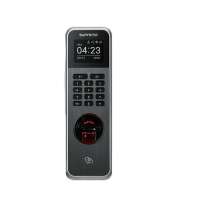 BioEntry W2 provides class-leading performance and security by featuring Suprema’s latest fingerprint algorithm coupled by powerful quad-core CPU and LFD(live finger detection) technology. 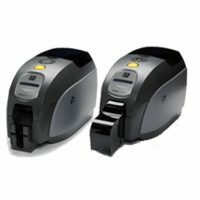 The device also provides added flexibility in system design featuring multi-card support with dual-frequency RFID technology. Packed in a rugged IP67/IK08 housing with sleek metal finish, BioEntry W2 is a perfect access control solution for tough environment and outdoor installation. “BioEntry W2 clearly reflects Suprema’s commitment to innovation and market focus. 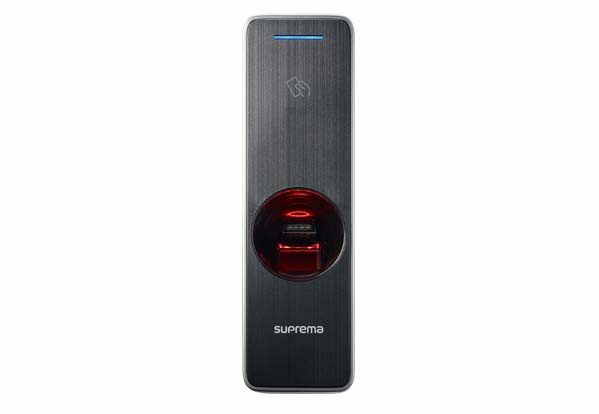 From the designing stage of BioEntry W2, we aimed to bring the most versatile biometric access control solution regardless of environment, RFID standards and size of the projects it covers,” said Young S. Moon, Vice President at Suprema. 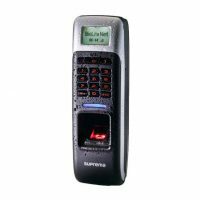 BioEntry W2 offers superior ingress protection with its IP65 rated rugged structure. The device provides superior protection against invasive moisture, dust and even liquids. This protection is achieved with meticulous sealing and extra protective engineering from Suprema. No matter how harsh the environment, BioEntry W2 is the ideal choice for outdoor applications. The BioEntry W2 comes with a robust, vandal-resistant housing. Combining reinforced resin with Suprema’s sophisticated engineering, the BioEntry W2 is able to withstand a high level of impact, making it vandal-resistant. Coupled with IP65 ingress protection, BioEntry W2 is a perfect solution for outdoor applications. Wiegand) to provide higher flexibility and multiple installation options for different environments. It also offers 2 internal inputs and 1 internal relay output to control peripheral devices. The I/O ports can also be expanded using the Secure I/O accessory. BioEntry W2 supports a seamless power sourcing over Ethernet cable(CAT5/6) without any degrading network performance and reach. Suprema’s PoE featured devices compliance to IEEE802.3af standard, to provide users with lower installation cost, simpler cabling and lower maintenance cost. Featuring dual-frequency RFID technology, BioEntry W2 supports both LF(125Khz) and HF(13.56MHz) RFID including all RFID standards that HID multiCLASS readers support. On top of fingerprint credential, BioEntry W2 supports most types of RFID card standards with a single device including MIFARE, HID iCLASS, DESFire, FeliCa, HID Prox, EM and NFC.